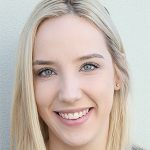 She is Australia’s leading lady of musical theatre. He is an Australian film and television veteran. And together they are ‘Bosom Buddies’. No strangers to working together, Nancye Hayes and Todd McKenney’s lives have intertwined both professionally and personally for over three decades. And now with their new interactive stage show, the pair are giving audiences a special insight into what happens behind the curtain. “We’ve always loved working together and we kept talking about how lovely it would be to do it again,” Nancye said. 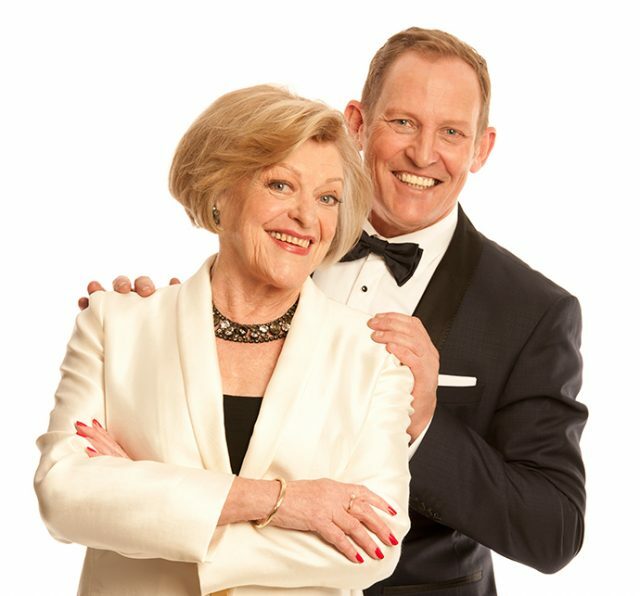 With over 90 years of entertaining experience and four Helpmann Awards between them, the pair are both accomplished entertainers in their own right. And yet despite ‘Bosom Buddies’ being a celebration of both their achievements, Todd said for him the show was a way of saying thank you to Nancye for what she had brought to the industry. “I feel like I’m celebrating Nancye because she’s had 65 years in the business and she is one of the most respected people I have ever met,” he said. Beginning her career in ‘My Fair Lady’ in 1961, Nancye has since sung, danced and acted her way through numerous roles, but despite her success, she is just grateful to still be able to do what she loves. “For me the highlight is that I am still doing it,” she laughed. Bringing their unique show to Penrith later this month, the pair are no strangers to The Joan’s stage. And while they are both looking forward to returning, Todd said nothing could top the last time they were in town to wrap up their successful stage show, ‘Six Dance Lessons in Six Weeks’. “I missed my daughter’s birth as we were playing the last show, so I had to listen to her being born over the phone,” he laughed. 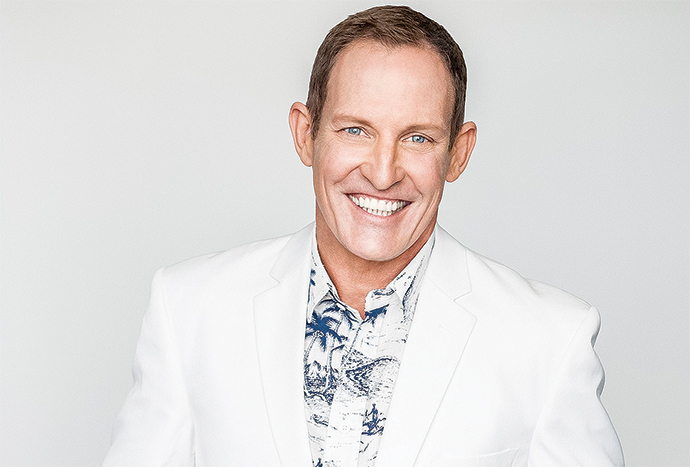 Catch Todd McKenney and Nancye Hayes in ‘Bosom Buddies’ at The Joan on Tuesday, April 17 at 7.30pm and Wednesday, April 18 at 11am and 7.30pm. Call 4723 7600 or visit www.thejoan.com.au.